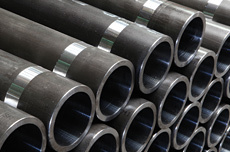 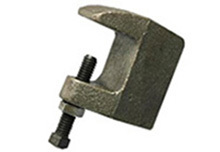 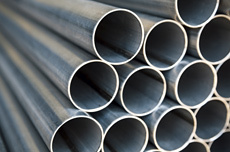 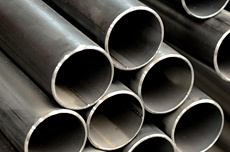 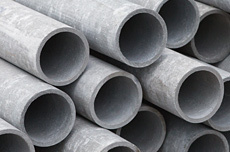 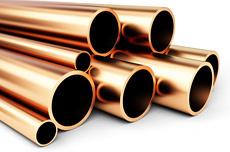 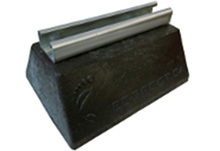 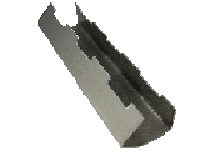 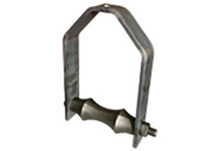 Recommended for the support of pipe loads up to 1500 lbs, constructed of facing angle iron with 1" space. 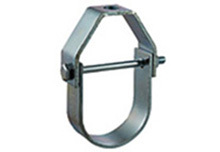 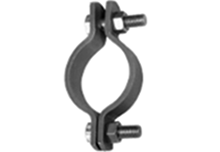 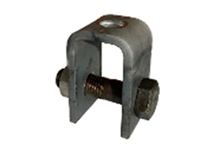 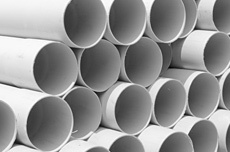 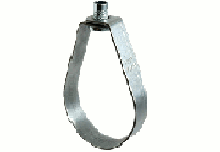 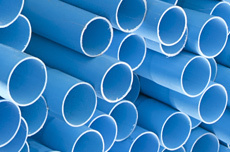 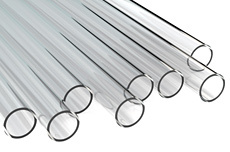 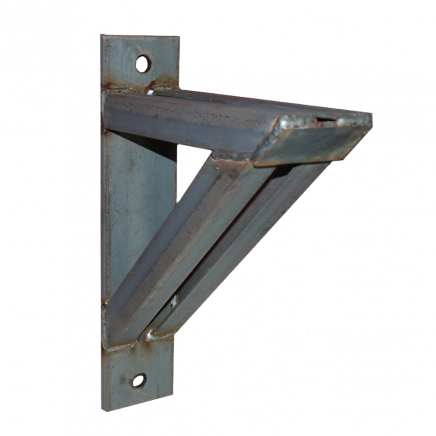 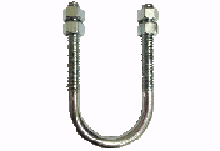 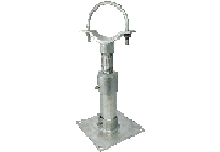 The bracket provides maximum lateral adjustment when carrying or suspending pipe. 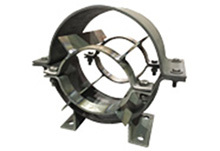 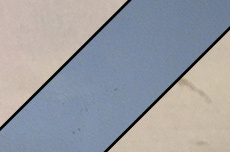 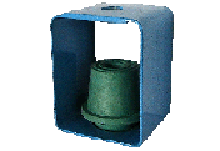 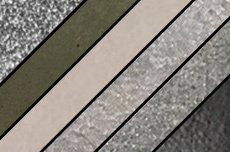 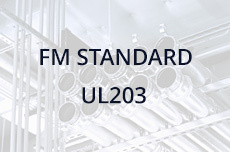 Complies with MSS SP-58 and MSS SP-69 (Type 32).